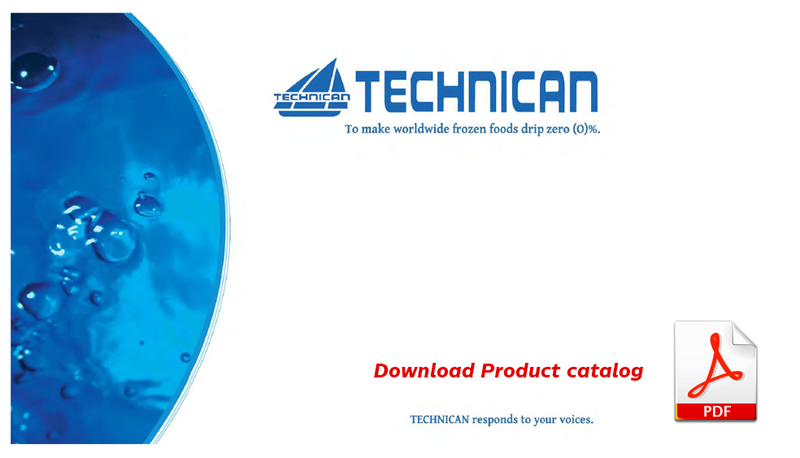 This catalog is understands major product liquid freezer “TOMIN”. Copyright(C) 2005-2013 Technican Co.,Ltd. All Rights Reserved.